From sitting properly to strict dress codes, being a part of the Royal family isn't all its made up to be. 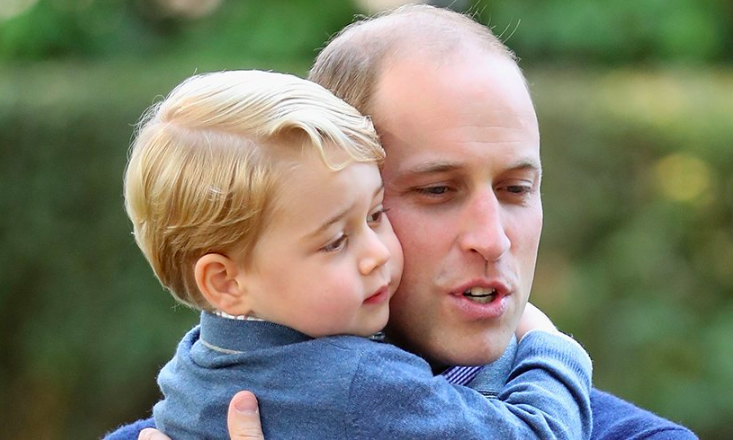 There's a long list of rules and protocols that royal members are expected to follow - and it doesn't matter if you're an adult or a tiny toddler. 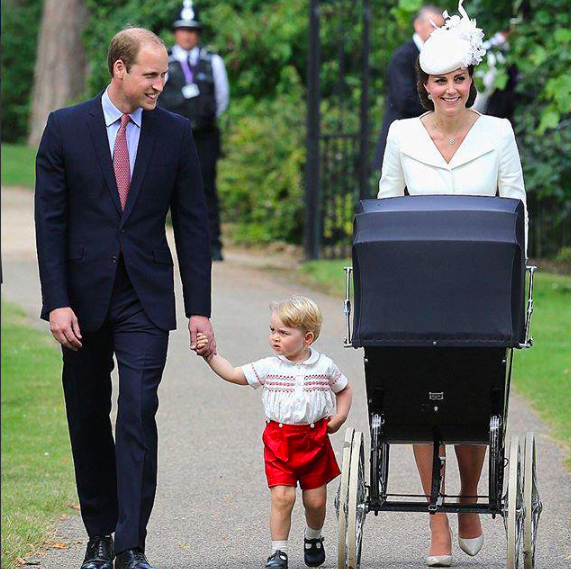 Royal babies are taught the ways of the English Royals as soon as they learn how to walk! 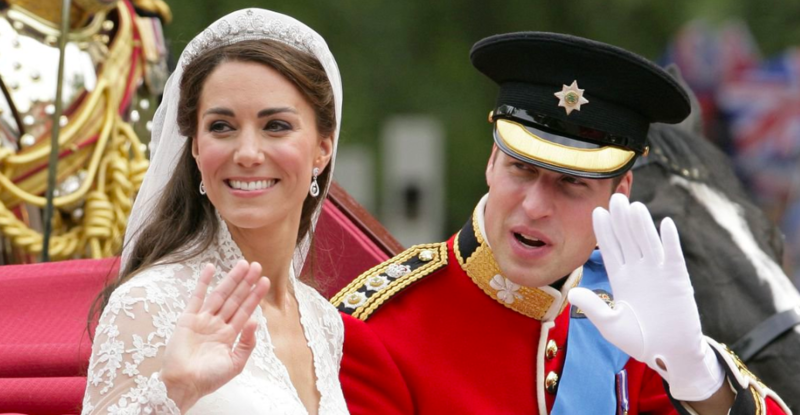 Let's take a look at some of the laws Kate Middleton must follow when raising her kids. Royal engagements are done quickly - the couple is expected to marry within a couple of months. Of course, there are some disadvantages that come with this; especially in Kate Middleton’s case. Because everything happens on a short timeline, the bride-to-be doesn’t get the chance to figure out what kind of future is in store for her. It also doesn’t help that the royal bride doesn’t have a say in when, and how many kids she wants! Some people say that, according to royal tradition, she is expected to produce an heir within 18 months of her wedding. Apparently, for Kate, this wasn’t a problem, as she produced not only an heir and a spare but a third royal baby too! Most of the time, middle names are given in order to honor a member within the family. Usually, this is a grandparent, godfather, or godmother. If you’re an English Royal, the list gets a bit longer - each name is given to honor their ancestors, forefathers and patron saints. Because of this, the child will have at least four names. 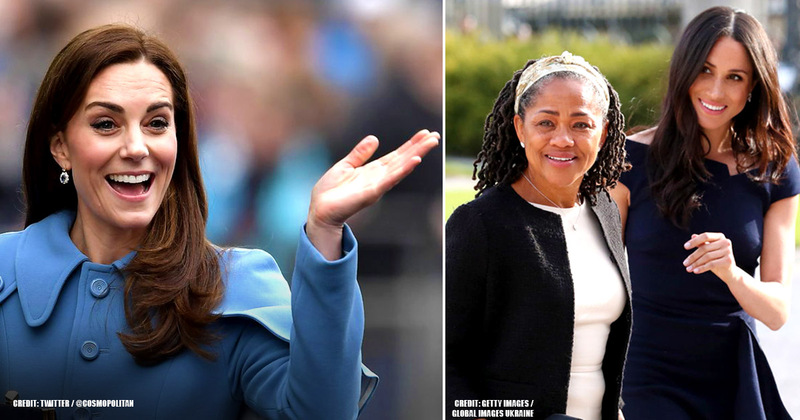 Kate had hoped that her mother, Carole Middleton, could look after the couple's children and be their nanny. 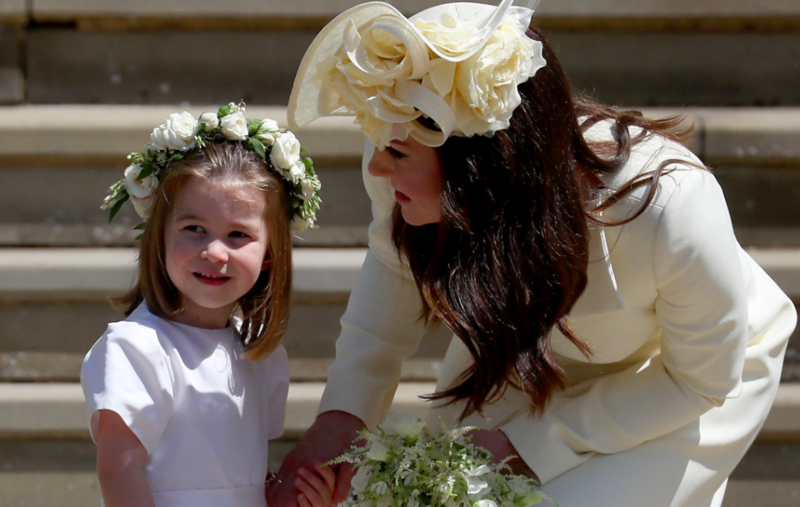 However, things are strict within the royal household, and nannies that are employed must be the most prestigious and well-trained in their field. The list of requirements is long, as you can imagine - they must be gifted, compassionate, with exceptional talents and experience in high profile families! There’s a long list of etiquette that you have to follow if your royalty - and you can bet that dress code is no exception! In fact, the rules still apply if you’re a royal baby. Toddlers must always be dressed in a sophisticated and classy manner. It’s required that boys wear shorts with a pullover, high socks, and buckled leather shoes. The Duchess of Cambridge has to worry about dressing not only herself but her own children appropriately too. According to Royal tradition, real-life princesses aren’t allowed to wear tiaras until they’re married; which might sound weird, because you would think an actual princess would have more right to a tiara than anyone else! Unfortunately, it’s the rule that only married women can wear tiaras. Apparently, tiaras are a sign of betrothal, and that the lady is off the market and not looking for a husband. Christmas is probably the busiest holiday for the royal family - especially the Queen, who has to air her annual Christmas Day message at 3:00 PM. The family is expected to celebrate Christmas with the Queen every year, with absolutely no exceptions. 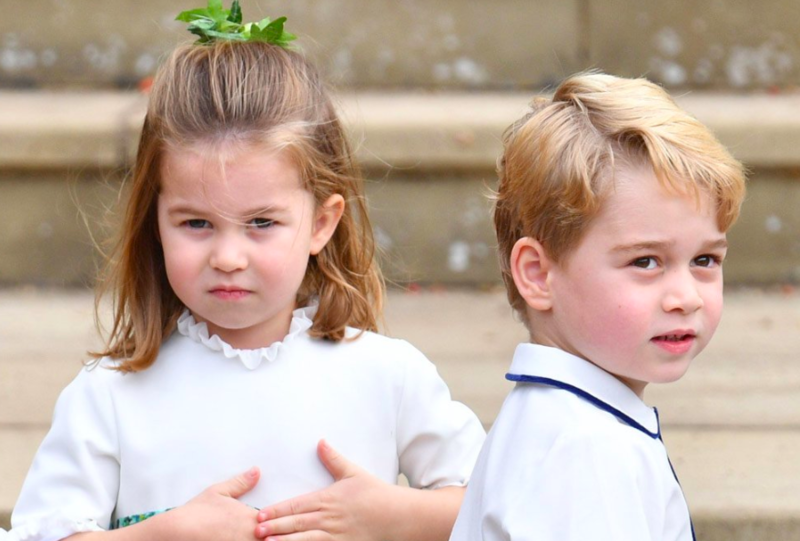 Because of the hectic, planned schedule for the day, Prince George and Princess Charlotte simply have no time to open their gifts on Christmas Day. However, the royal family found a loophole - instead of waiting until Christmas Day, everyone gets the chance to gather together and open their gift on Christmas eve instead! Family game nights are a fun way for families to bond in their free time; usually, all members of the family end up having a good time and end up creating memories that’ll last a lifetime. 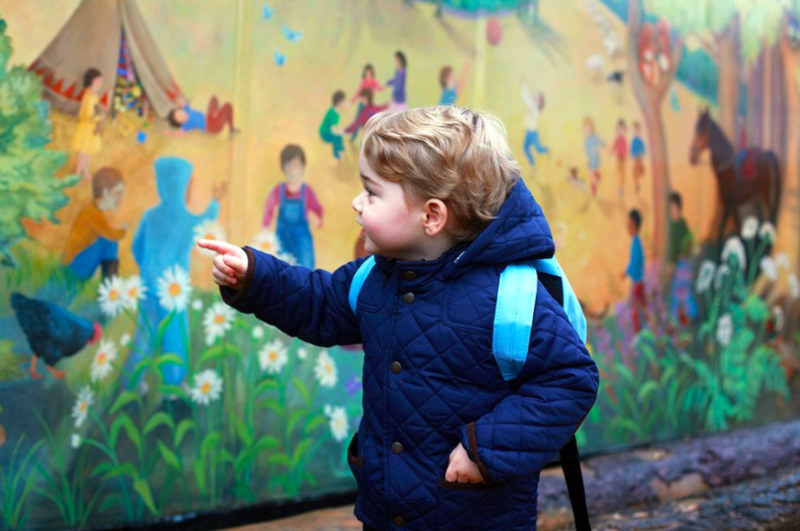 But, when you’re a royal kid, you don’t get the same chance. Because they’re expected to follow proper etiquette and certain codes of conduct, certain board games are banned - such as ‘Monopoly.’ They believe it can spark unnecessary, and heated, arguments within the family. Back in the day, Royal mother’s refused to breastfeed their babies because, apparently, it was too messy and inconvenient. However, this rule was soon broken by Queen Elizabeth, and the new rule was then adapted by Diana and Kate as well. Once packaged foods started appearing in the market, such as powdered milk, it was made clear that royal babies were not to be fed them. Instead, royal children have to be given fresh, organic fruits and vegetables that are taken from their own estates and are then prepared by their personal chefs. 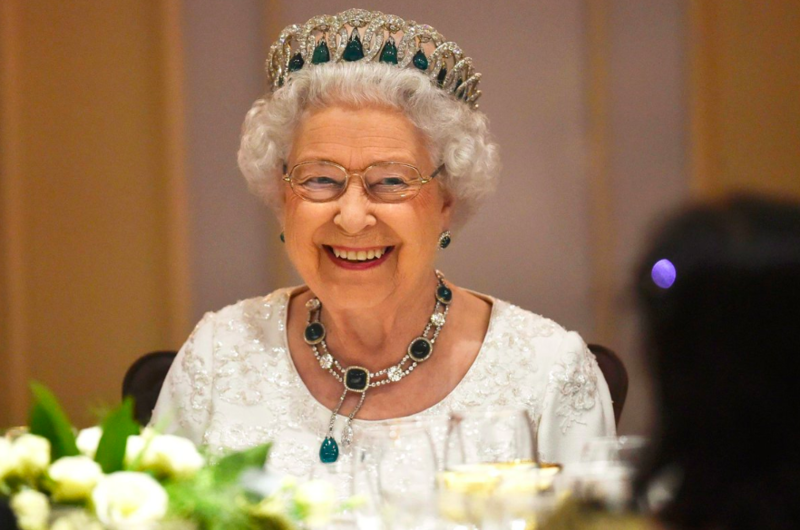 Dinner with the Queen would be an honor to any regular commoner. 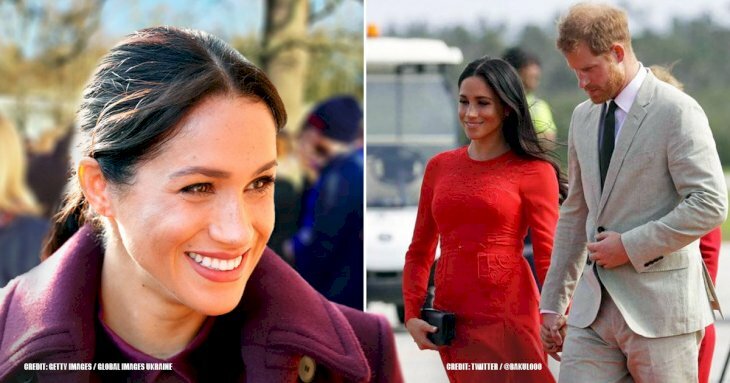 For the royal family, it seems like a pretty common affair to dine together, and it looks like they have a good time doing so according to photographs. However, it’s not as easy as it seems - once the Queen is finished eating, everyone at the table stops too. This includes the tiny royal children! 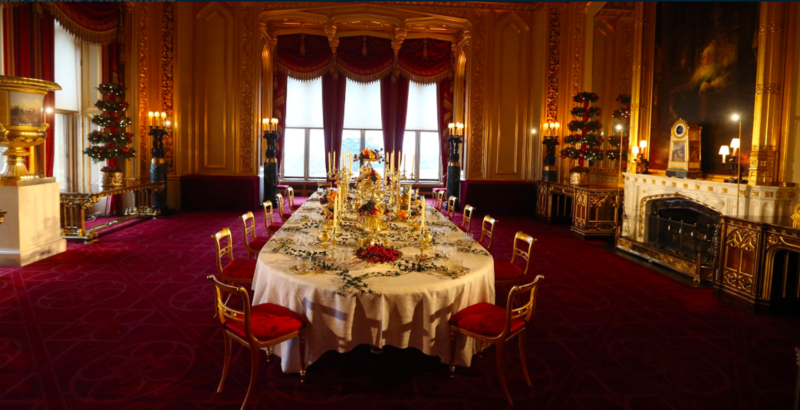 Now, imagine a cranky toddler at a dinner table with the Queen, especially a hungry one, that has to abruptly stop eating because Her Majesty has finished … it sounds like a pretty stressful meal to us. When you’re royalty, presentation is everything - that includes something as small as posture, especially if you’re going to be around Her Majesty on a daily basis. 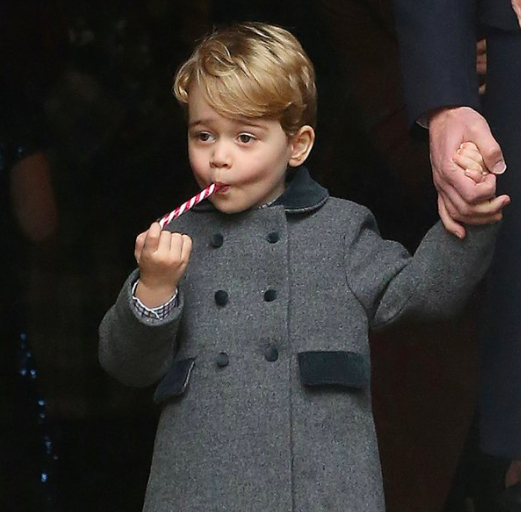 And, if you’re a royal child, learning proper royal etiquette is the first thing you must master. 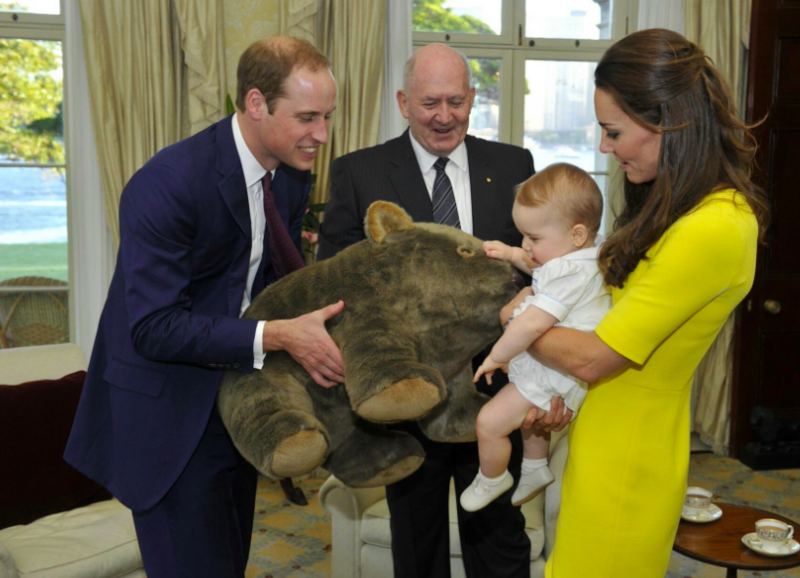 Kate will have to teach her children how to sit - back straight, with their chin parallel to the ground. Charlotte will have to be taught the famous Duchess Slant. 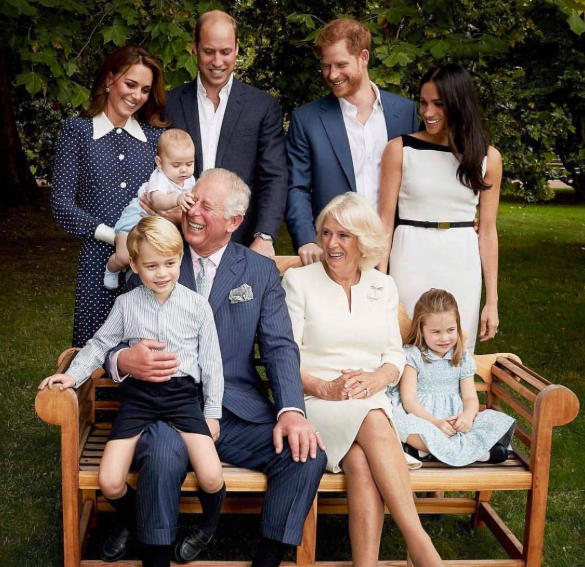 Of course, protection of the Royal family comes first and foremost; the Royal Protection Group (S014) is responsible for protecting the royal family and always keeping them in safety. 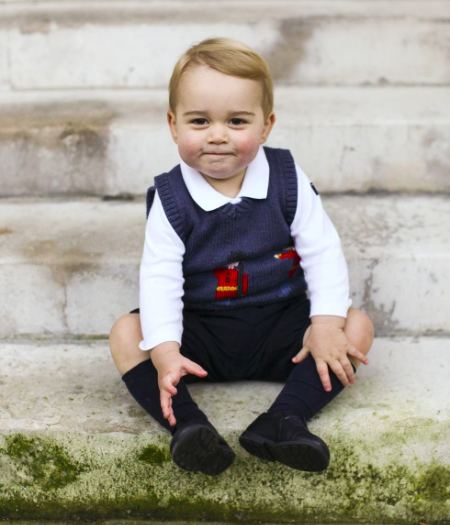 The dailystar.co.uk stated that the future king, George has to be one of the best-protected members in the royal family. Because Royals weren’t allowed to socialize with commoners, it was standard practice that royal kids had to be home-schooled by governesses and private tutors. This worked in their favor because the kids had the chance to miss out on Public and University exams. They only had to study a select few subjects - this included literature, art, and foreign languages. In addition, they had to be fluent in more than just one language. However, things changed after Queen Elizabeth and her sister Margaret. Prince Charles was home-schooled at first but then was allowed to attend a public school, as well as receive a University degree. Since Prince William and Harry, all royal kids now have the opportunity to go to public schools and universities and be exposed to all subjects like regular students. “Baby talk” can be considered the gateway to developing speaking abilities for children. Most of the time, kids start with “baby talk” and begin to pick up on actual words as they grow. However, if you’re a royal baby, it’s simply not allowed. 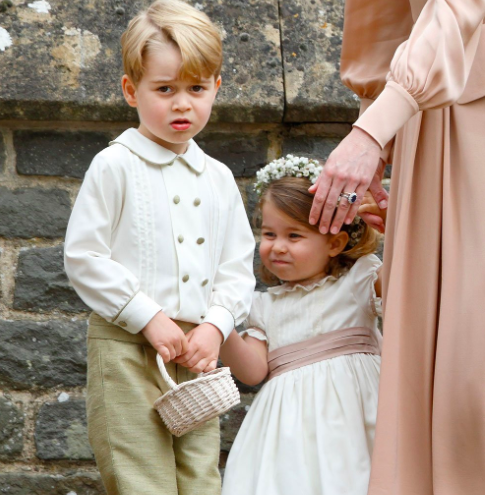 Royal children are expected to polite, elegant, and sophisticated in their speech and mannerisms. 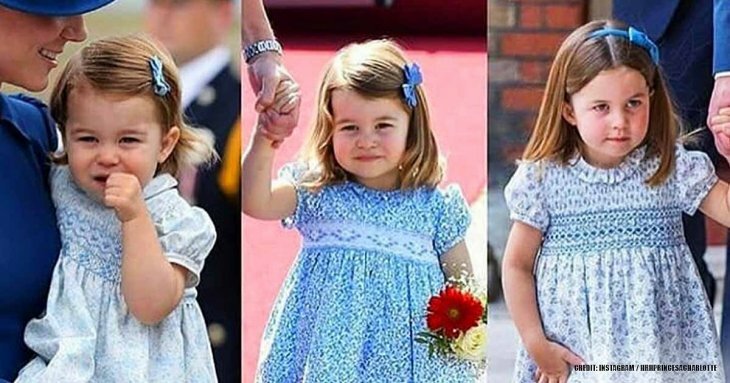 “Please”, “Sorry”, and “Thank You” become the three most important words in a royal child’s vocabulary. Of course, any type of fights or arguments that come up between siblings (which happens far too often when you’re young), are to be hidden from the public at all costs and must be dealt with in a polite manner instead. Whether you’re royalty or not, it's common courtesy to refrain from displaying disdain or dislike towards a gift that’s been given to you. This rule follows not only the adults in the royal family but the children as well! In most cases, it sounds like a pretty simple thing to do. But, if you’re like Prince Andrew and you become the lucky recipient of a live alligator, it might become a little harder to control your reaction. Also, the Queen actually makes the final decision on who gets to keep which gift, and which ones get tossed. This one might seem strange at first, but it actually makes sense when you think about it. 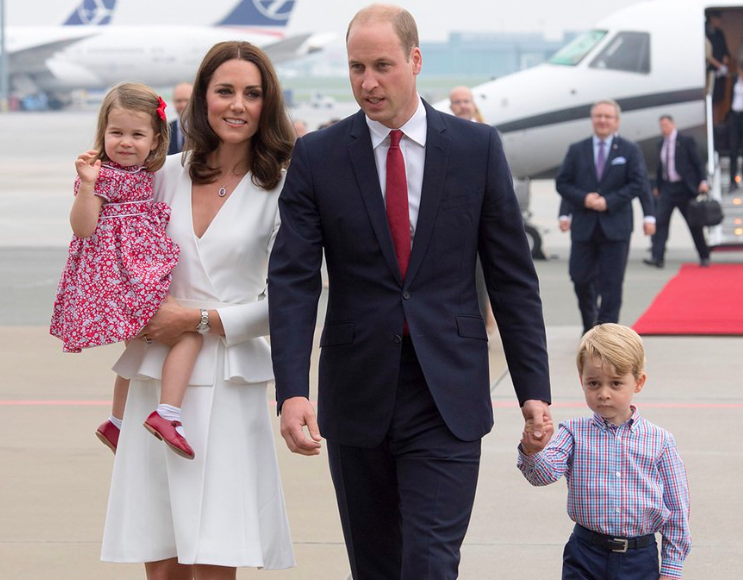 Prince Charles, Prince William, and Prince George are not allowed to travel together on the same flight. However, there’s a very good reason for taking such precautions. Because they’re all direct heirs to the throne, its protocol to ensure that they travel separately in case of an accident. This helps preserve the royal lineage. Although some of them sound crazy at first, it's understandable why the Royal kids are being trained from such a young age. 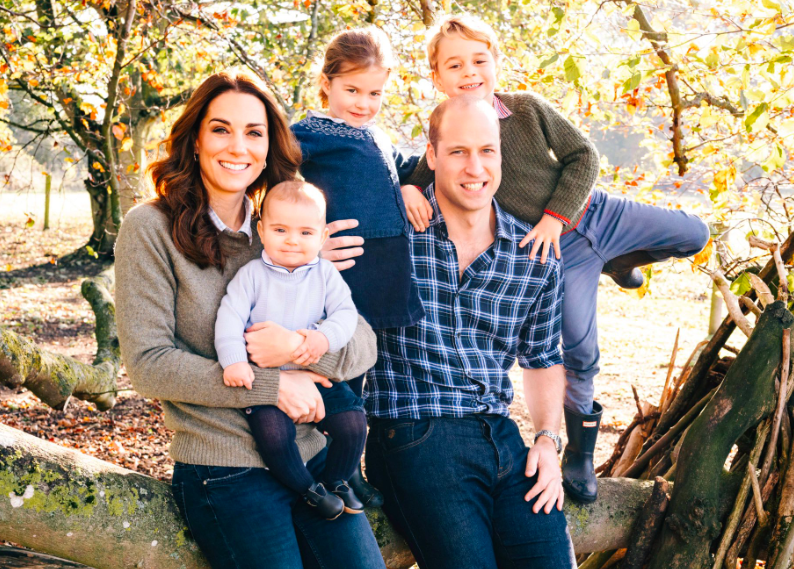 As their mother, it's Kate responsibility to prepare them as much as she can for the royal life that lies ahead of them. What do you guys think? Which of these rules surprised you the most, and which ones do you think are totally unnecessary? Let us know in the comments below! 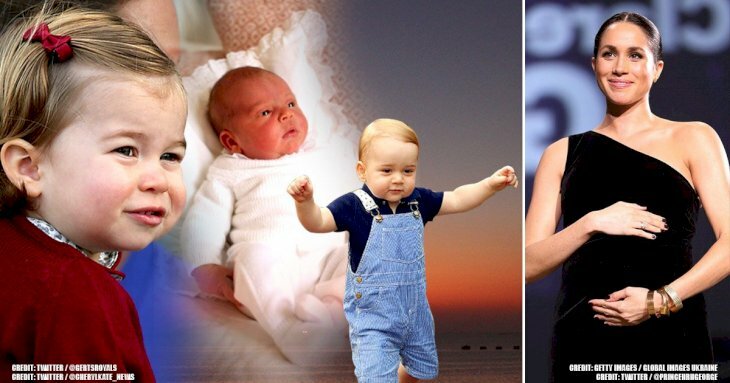 And don't forget to check out our related articles to stay updated on the Royal family.